Deep Dollas Mends Broken Heart In Latest Track "Sach Das Minu"
Now, he’s back with another mix for the global Desi Hip Hop audiences to perk up & enjoy. 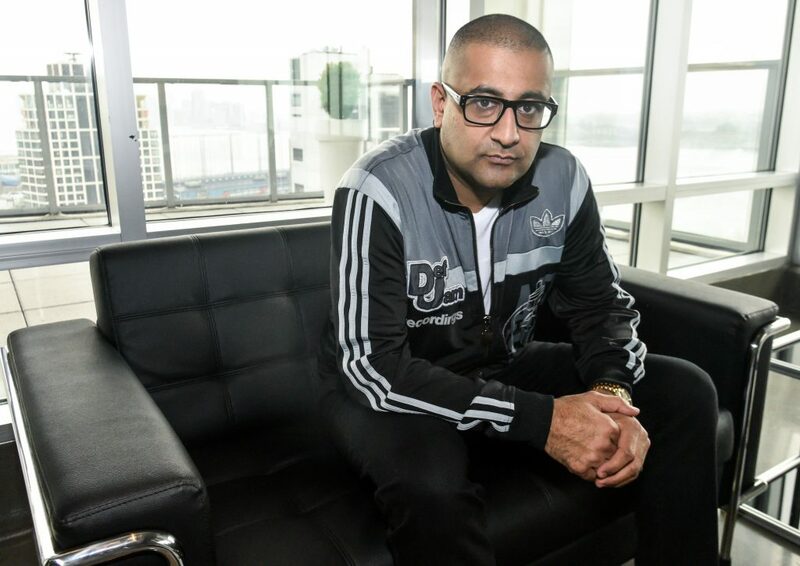 This time, he linked up with the legendary DJs on BBC 1 – DJ Limelight & Kandman – and dropped an exclusive mix just for YOU! Show him some love & hit that follow button on all his social networks. DJ Sharad has also been working closely with his affiliate and partner – JUICY – to produce a dope podcast series titled “Butter Chicken Podcast”. In this podcast, they interview Desi artists, entertainers, influencers, trend setters and others and tells their story. The podcast has recently featured artists like Raja Kumari, Anik Khan, Raxstar, among many others! More on that later! 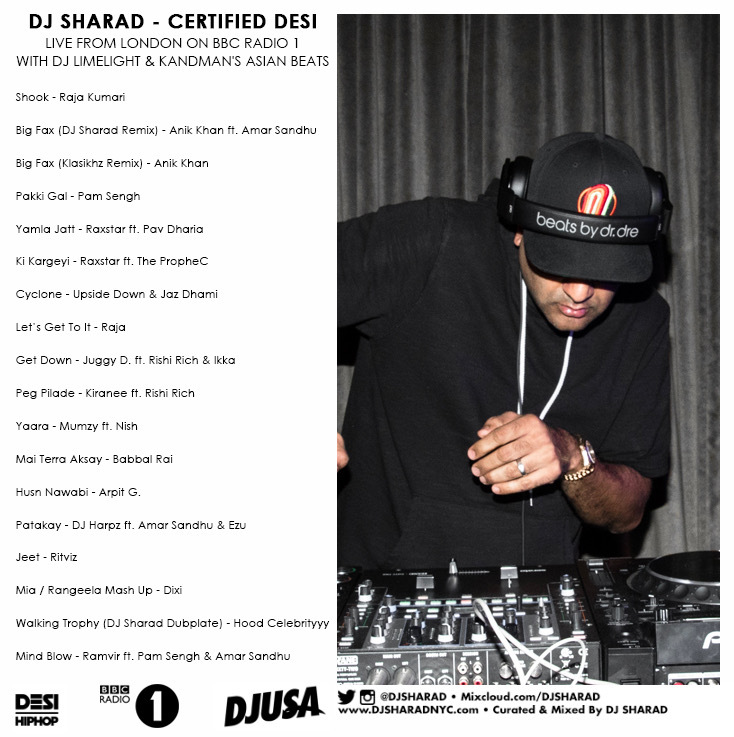 Until then, enjoy this dopely curated mix from DJ Sharad to the rest of the world!